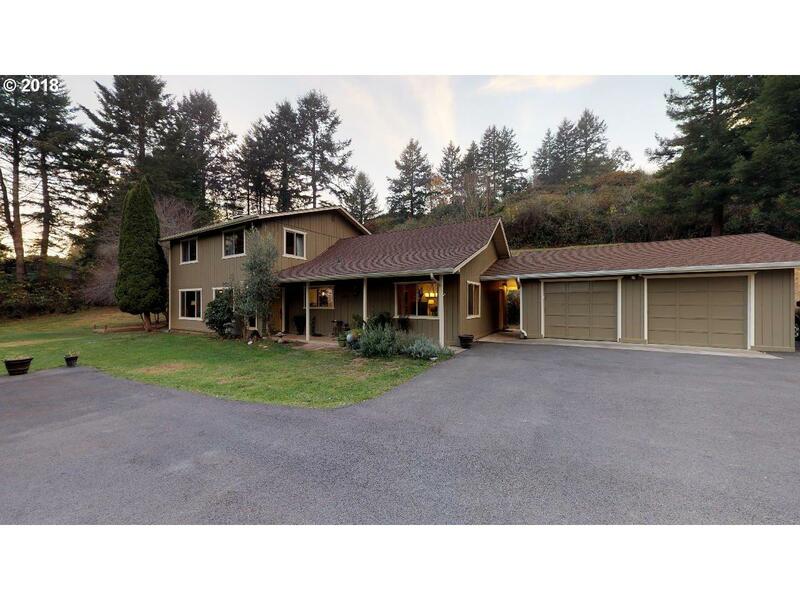 Beautiful 4 bedroom 2 bath home in a private location just minutes to downtown Brookings. 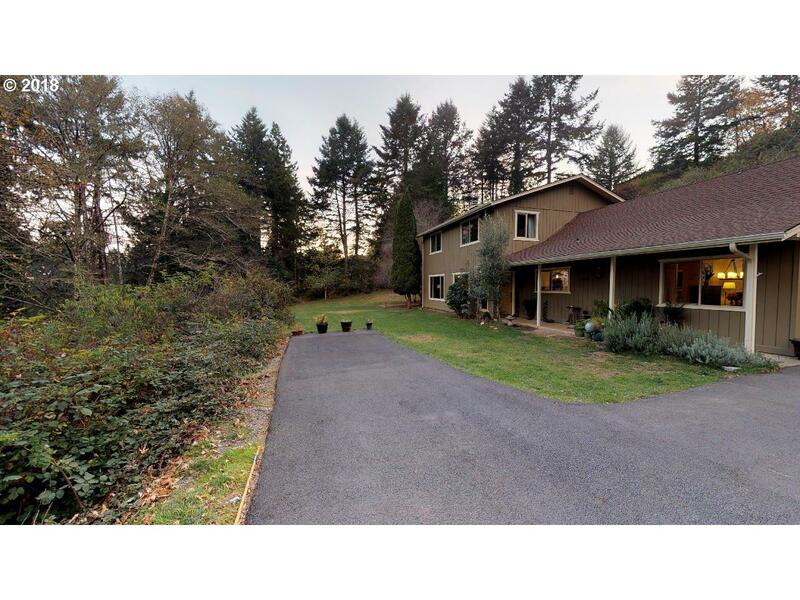 Situated on a nearly level one useable acre parcel. Double car attached garage, and a covered porch. 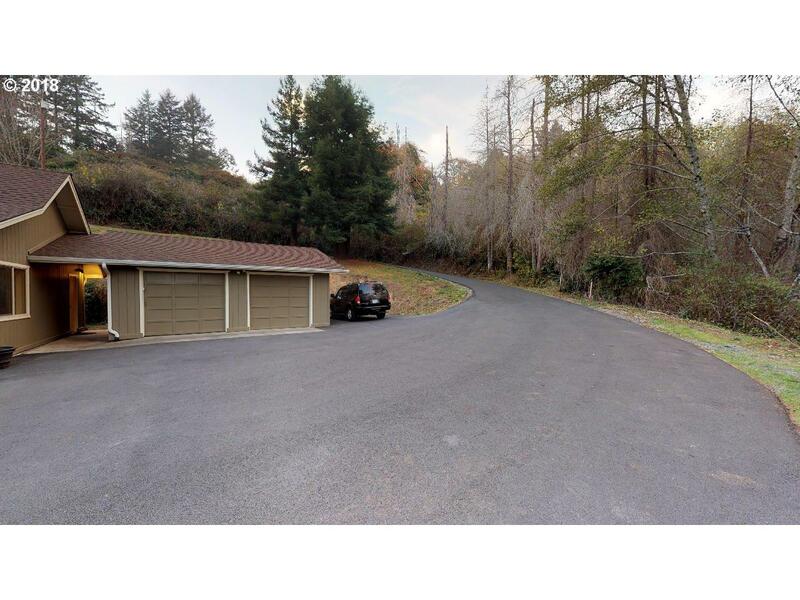 Private long paved driveway with plenty of space to park your RV or boat. 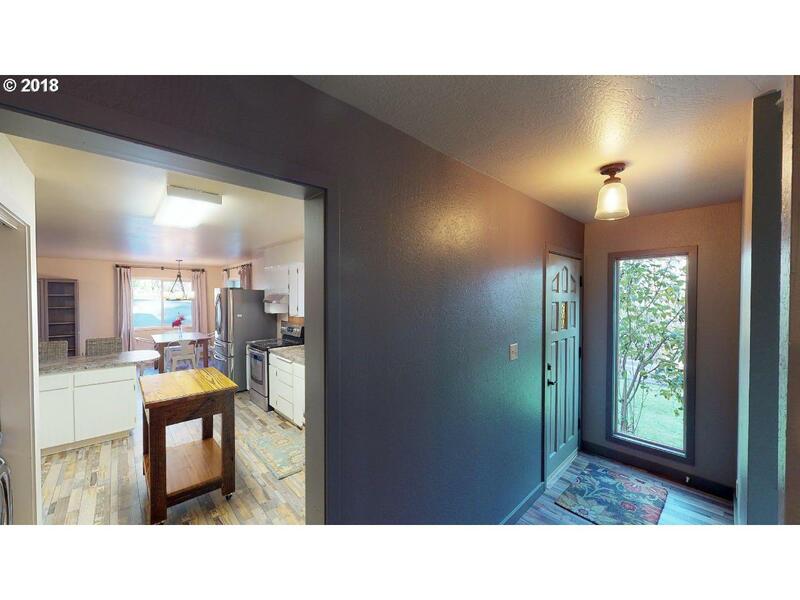 Great kitchen with an eating bar and newer stainless steel appliances. Large dining area and family room area just off the kitchen. The master suite is on the main level.